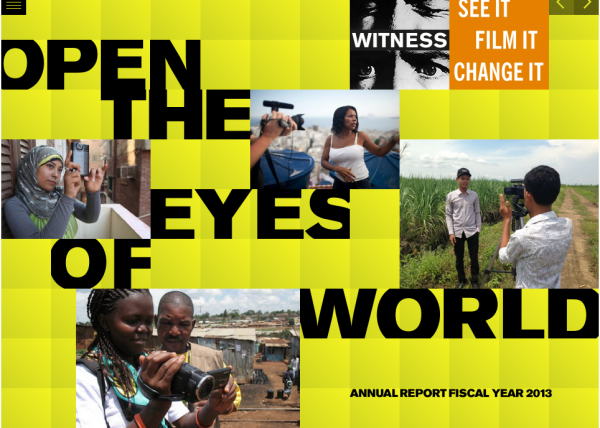 WITNESS Annual Reports | See it. Film it. Change it.